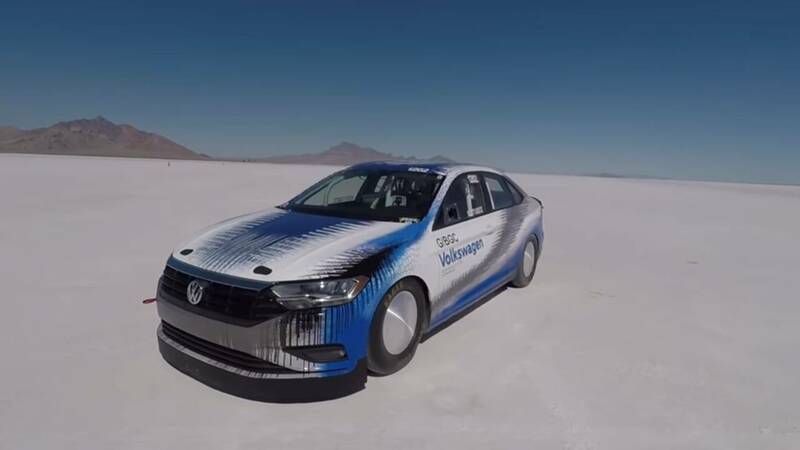 A few weeks ago Volkswagen took a production-based Jetta to the Bonneville Salts Flats and went 210 mph (338.15 km/h), setting a record in the process. As you can probably tell from the title of this story, that milestone was eclipsed by a single mph courtesy of Matt Farah at The Smoking Tire. Sorry, VW. At least the car was still the same. 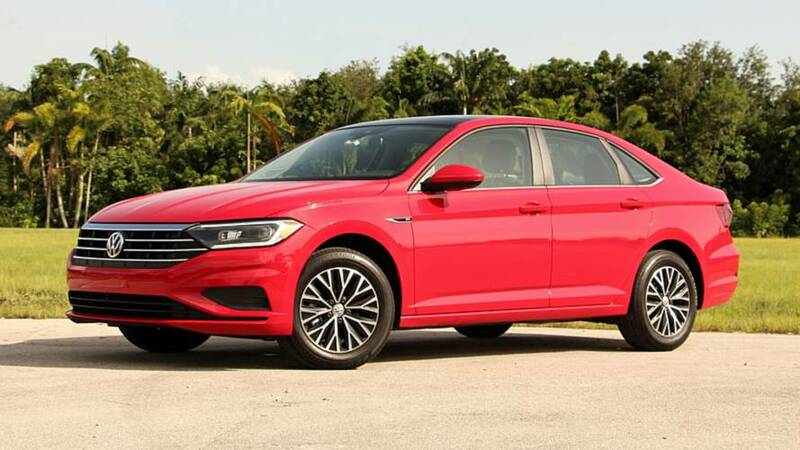 To refresh your memory, this is a new Jetta that VW built specifically for speed competition at the famous salt flats. It’s front-wheel drive with a six-speed manual, and its 2.0-liter turbocharged engine makes 550 horsepower (410 kilowatts) according to Farah in the video. 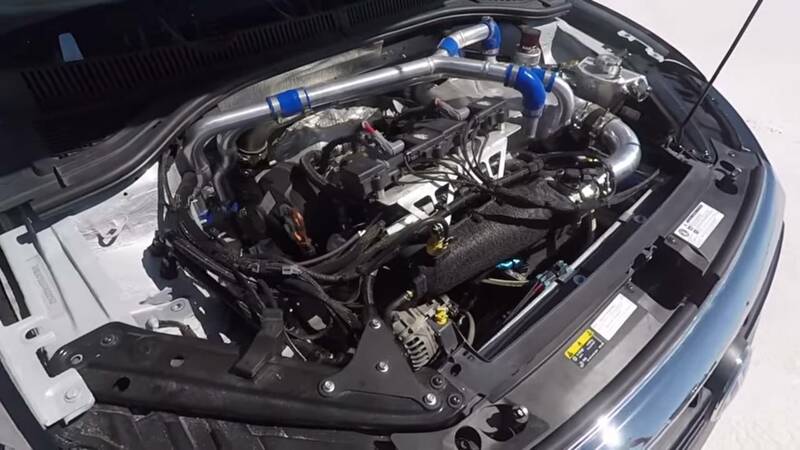 We don’t know if that’s a mistake or if VW detuned the engine for his passes, because the car was listed as making 600 hp (447 kW) for the record run. 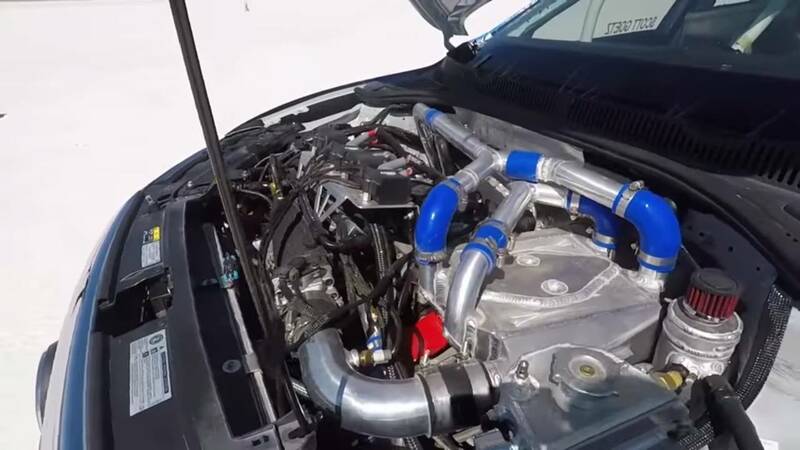 It competed during the Utah Salt Flats Racing Association’s event in September, where it eclipsed the old record of 208.472 mph (335.50 km/h) with the aforementioned speed. Enter Farah, who says in the video description that Volkswagen invited him out for a couple runs behind the wheel. The first pass was a spotting run, basically a chance to get familiar with the car and the various points on the long track. Never the less, he still hit 185 mph (297.72 km/h) as a warm-up, which is way faster than any normal Jetta would go. The second run he went all in, keeping his foot planted until 211 showed up on the digital readout. Whether VW was expecting that or not, we don’t know. Farah casually mentions after the first run that VW wanted him to make that initial sighting pass before going “for the 2-0-0.” Does that mean he had instructions to shut the car down at 200? We’ll likely never know, but he certainly seemed adamant to reach for that 211 mph number. It’s also not clear if his speed is official, since the blast didn’t occur during a regular event and clearly want subjected to official speed certification. Still, 211 mph in a freaking VW Jetta. It’s an awesome time to be a fan of speed and horsepower.